I have only just started using this product but I really like it already. It has a lovely, but not overpowering, lemon and ginger scent and not having to use it with a bucket of water both saves on water and encourages me to use it more often than I might otherwise. Probably better for a wipe round on a cleanish floor than for deep cleaning. 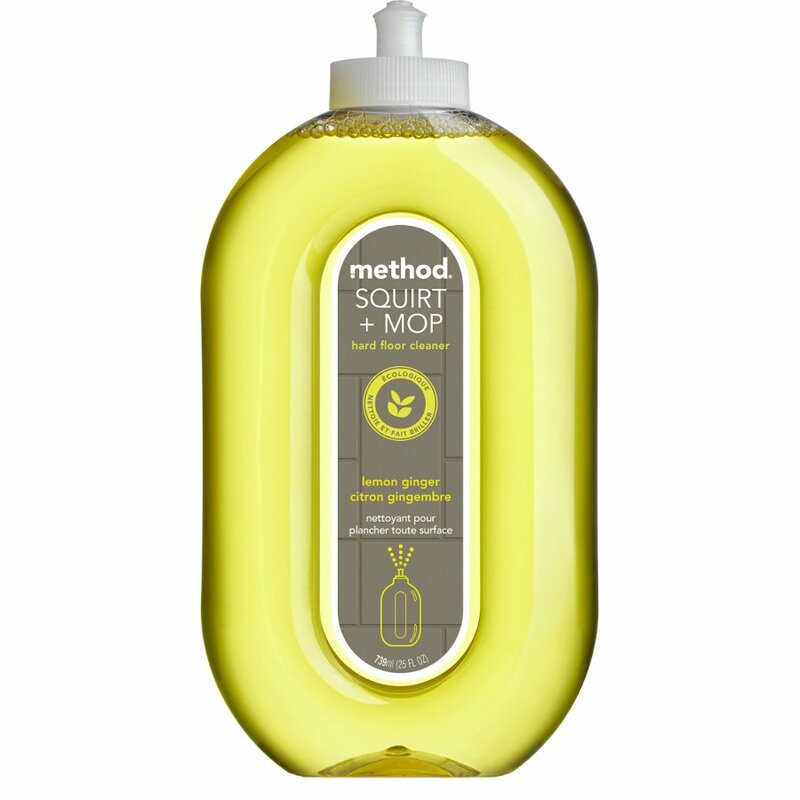 Our floor was quite dirty when I started and I had to wash the mop in a bucket of water after using the product, which defeated the object really. I think that, now that out floor is looking squeaky clean, this product will be helpful in keeping it that way. Brilliant product and smells great.